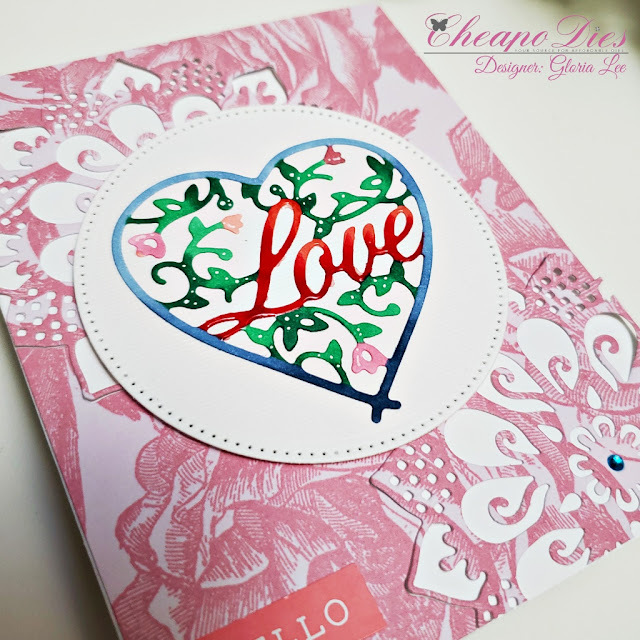 Today I want to share with you a Love card using Love heart die and Flower doily die from Cheapo dies. 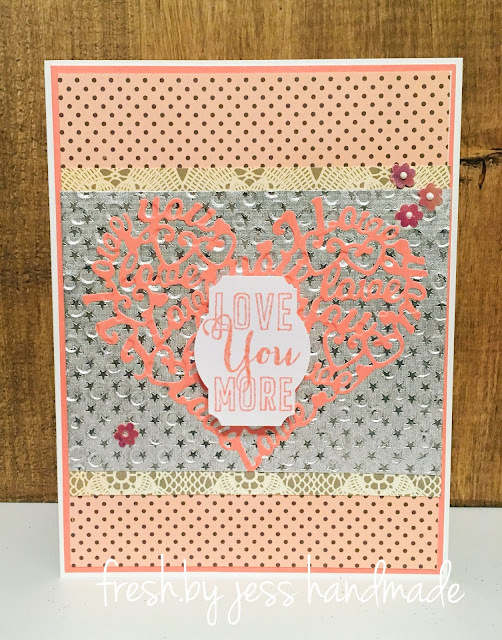 To create this card, I die cut the Love heart die from white card stock with Cheapo dies. Then I colored them using Copic markers. I die cut a circle with Unbranded Dotted circle die and adhere the colored die cut on the white circle die cut with Glue pen. 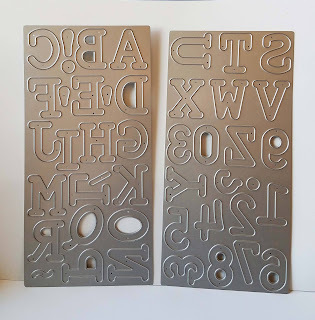 Here’s a closer look at the die cut. 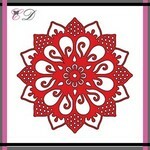 For the background, I choose a patterned paper and die cut two times with Flower Doily die. I mounted all elements as shown a top-folded card using double-sided tape. to create a CAS (clean and simple) designed card. with these beautiful white butterflies and VIOLA! For my A2 card I started with white card stock for the base of the card. I took some pink survivor paper and attached that to the card. 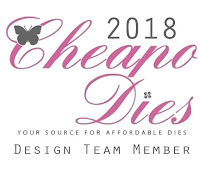 I took the Exclusive Cheapo Dies Awareness Gloves die and cut it out 3 times, one in white, one in light pink and one in dark pink. 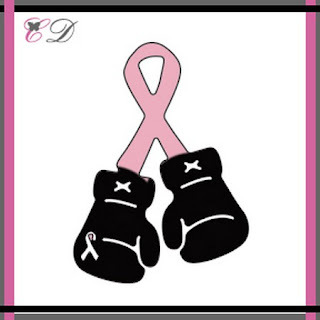 I took the white gloves and cut them away from the awareness ribbon and added them to the top of the card. I took the small awareness ribbon in light pink and inlaid it into the white glove along with the strings to tie the gloves closed. 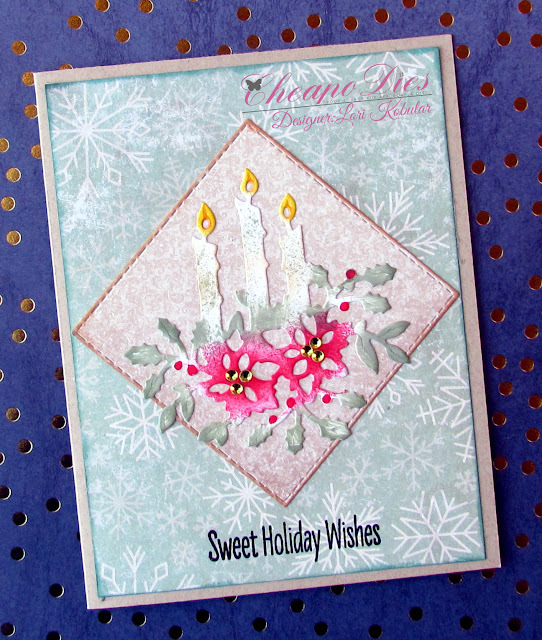 I took the light pink die and placed it just a little off onto the dark pink gloves and added that to the card. 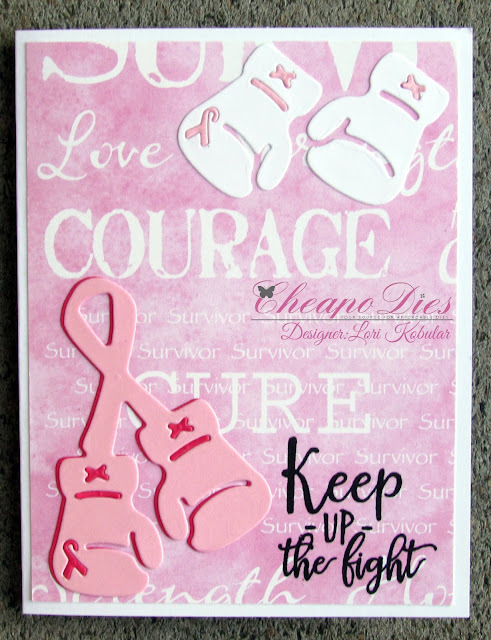 I took the dark pink little awareness ribbon and some of the other negative pieces from the dark pink card and inlaid them into the light pink die. I then stamped the sentiment onto the lower right corner with black ink. I am so glad I had this die from Cheapo Dies to make her this card to tell her to keep up her fight against cancer! It worked perfectly for what I wanted. I hope you all have a safe and Happy New Year!! Hello and Happy Friday! Marsha here sharing a card featuring a new die from Cheapo Dies. 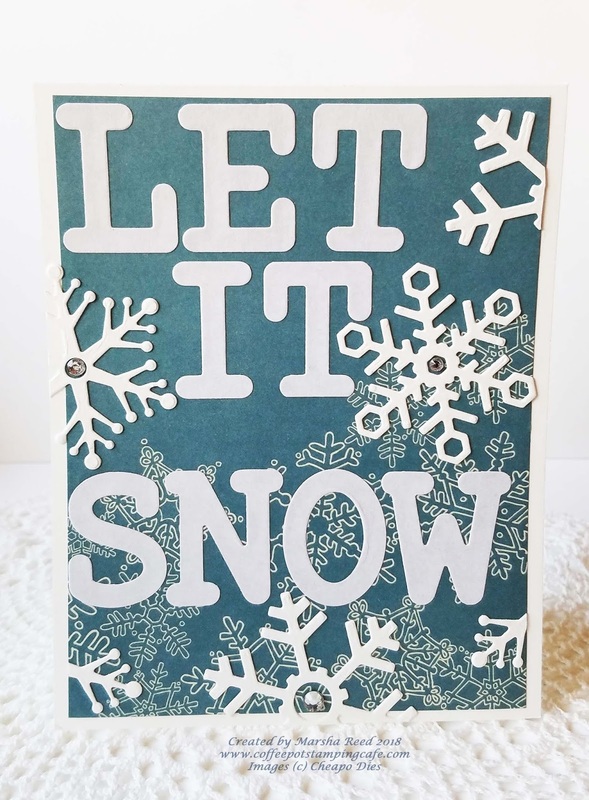 Today's card showcases the lovely Snowflakes Die along with the Typewriter Font Die. 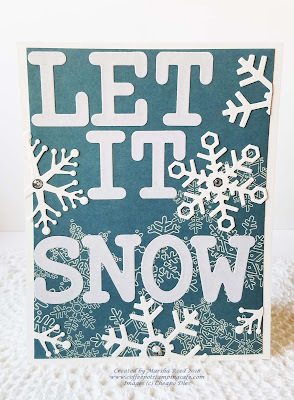 The snowflakes were cut out of Sugar Cube cardstock and the letters were cut out of the patterned paper I used as the background for the letters and snowflakes. 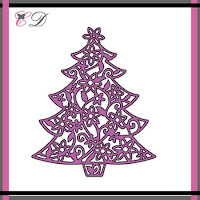 I covered the snowflakes with Spectrum Noir Sparkle Pen and, for the finishing touch, I used a few rhinestones. 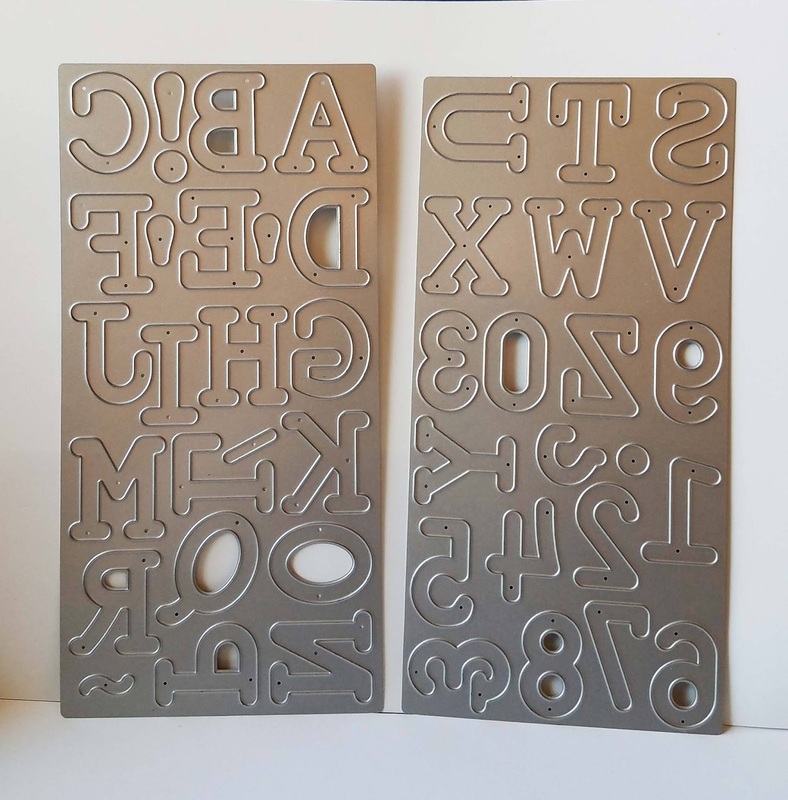 To find out more about these quality dies, here's where you can go to check them out. Thank you for stopping by today. 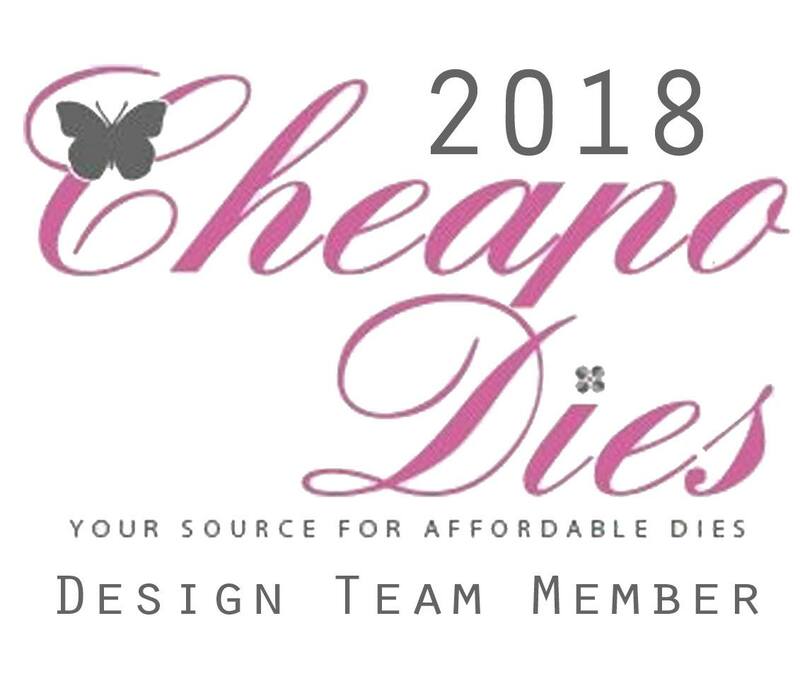 Be sure to come back daily to see all the wonderful projects the Design Team creates using these fun dies. I'll see you, again, next Friday! 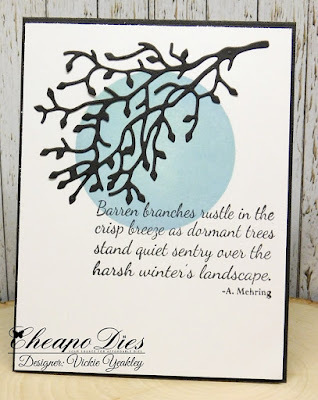 Vickie Y sharing a CAS (clean and simple) crisp winter card with you today using the Exclusive Branches Cheapo Die. 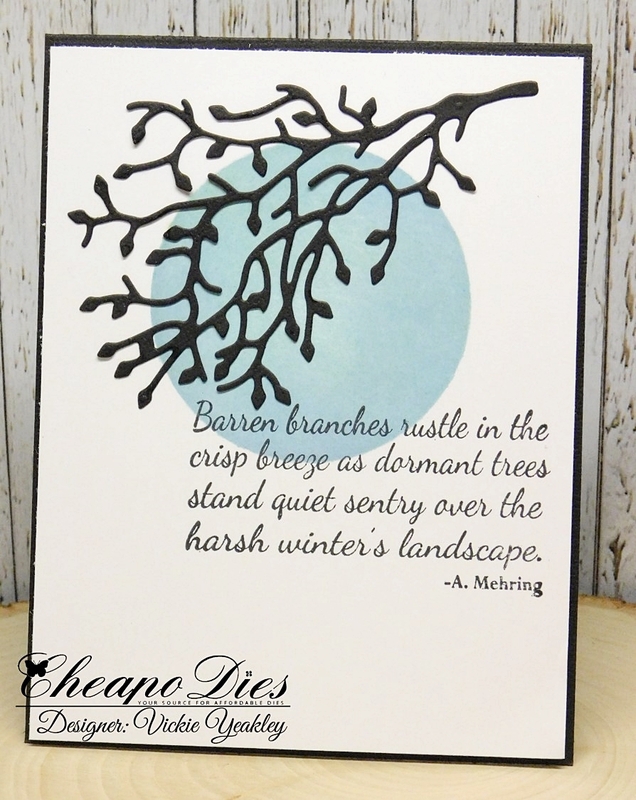 I used a stencil to create the blue circle of color before layering the Branches die cut on the card front. The sentiment is from a retired stamp that I have in my stash. Happy Wednesday! 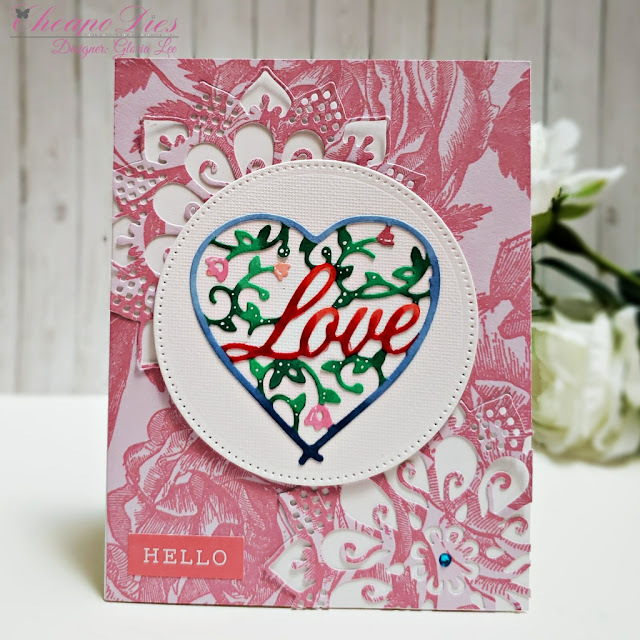 It's Jess here today to showcase one of our AH-mazing dies! Say what? No more Christmas cards? 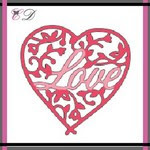 It's time to bust out the pinks and all things Valentine's! 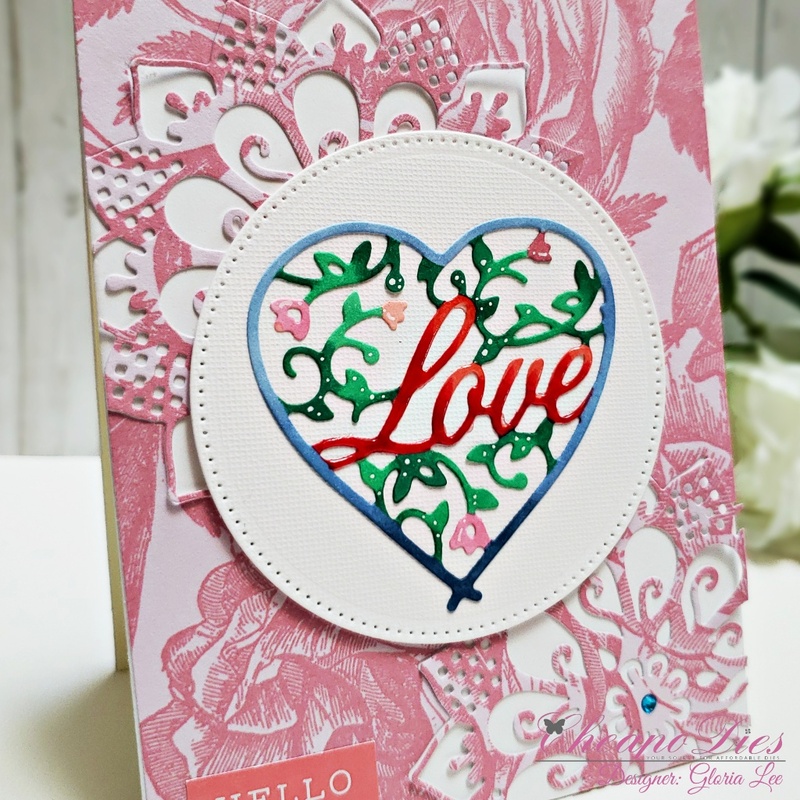 I used the Love Collage Die to create this pretty card. 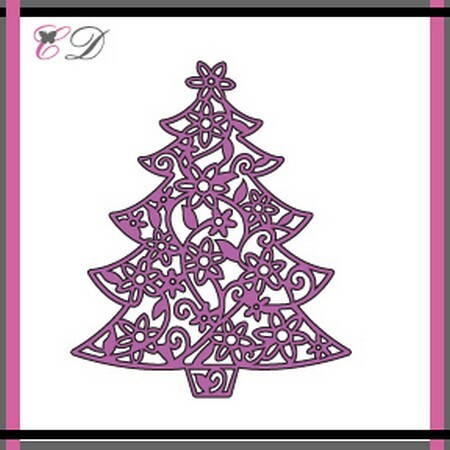 Happy Tuesday and Merry Christmas to you! 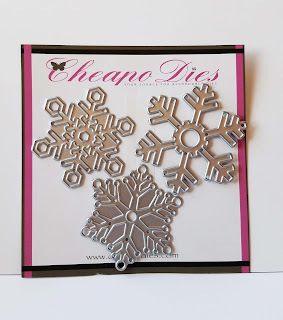 some of the wonderful products from Cheapo Dies. 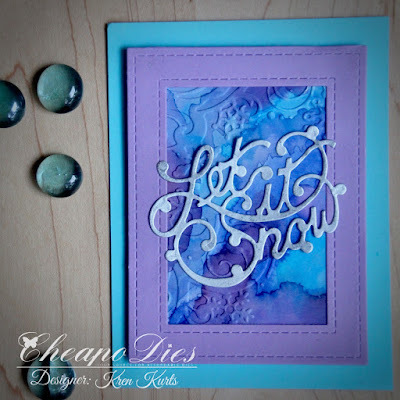 Today I am using Let It Snow. Here are the Tuesday Tips for creating this project. 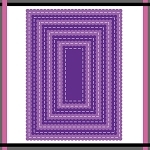 backgrounds to cut into quarters to be used immediately or saved for later. No silver metallic card stock? 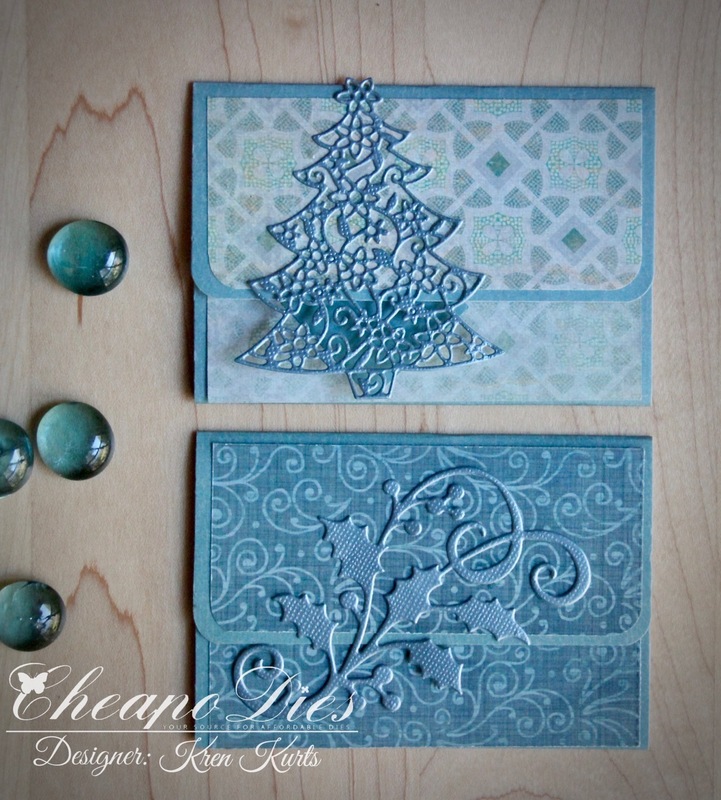 Spray card stock or die cuts with metallic paint instead. 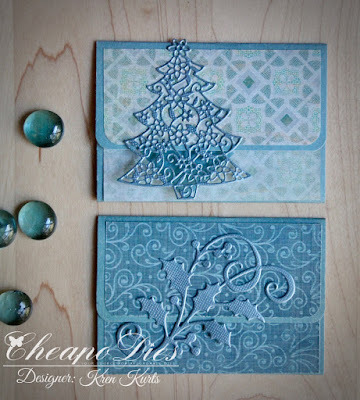 Gloria here today, I want to share with a winter card using Winter birdhouse die and Elf boot home die from Cheapo Dies. 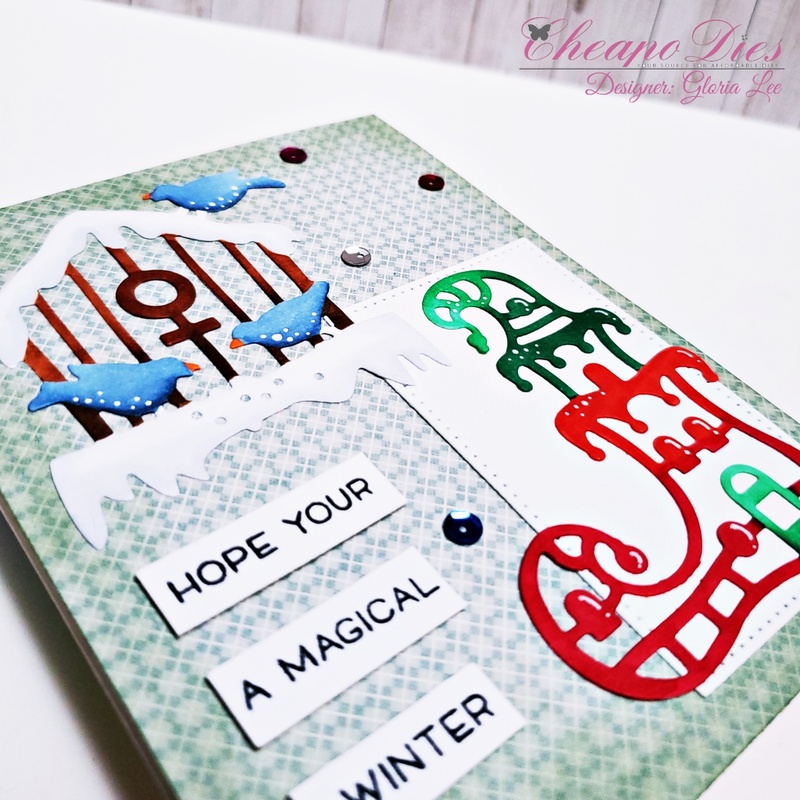 For create this card, I die cut the witner birdhouse and elf boot home with white card stock and colored with Copic markers. 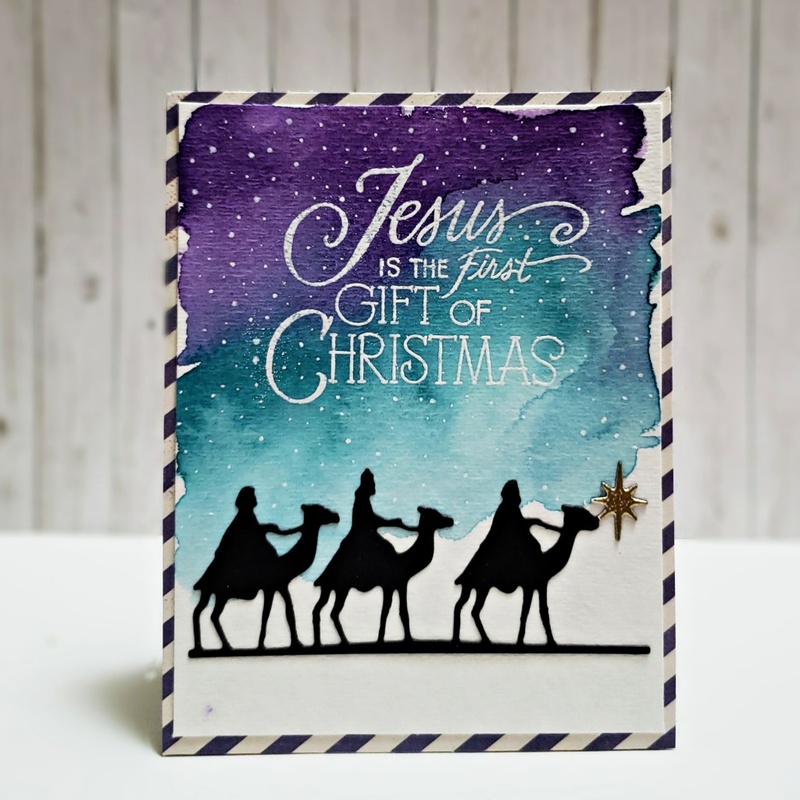 I blended the background paper edges with bundled sage distress ink using mini blending tool. I die cut a white rectangle using Unbranded dotted rectangle die and adhere the Elf boot home on the white rectangle. I mounted all elements as shown a top folded card using double-sided tape and added some Christmas color sequins. 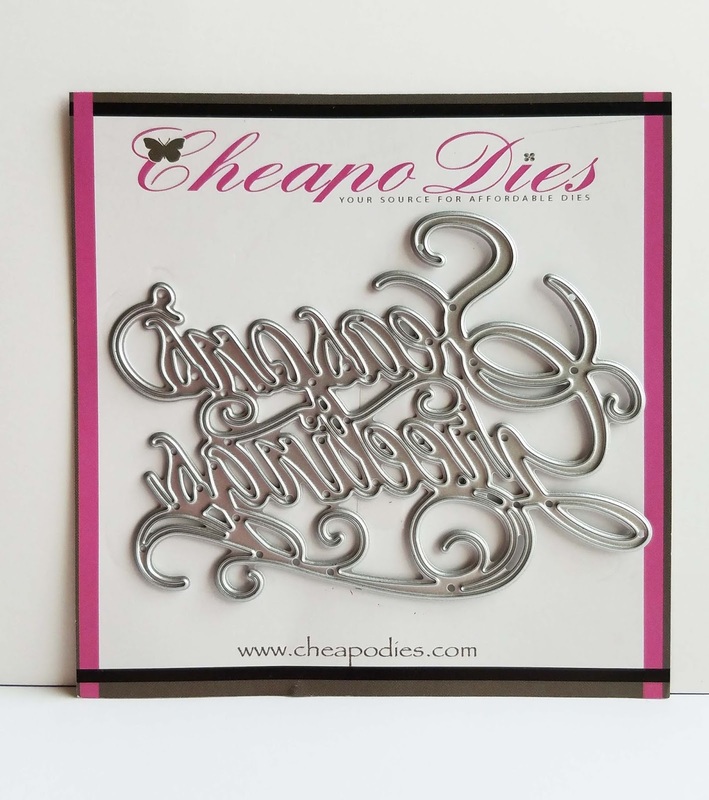 You can find this gorgeous dies and more in the Cheapo dies online store. I have turned this beautiful every day teapot into a Christmas Teapot by simply adding a foil paper snowflake over the flower in the center. To bring focus to my silver glittered holiday tea pot, I added two frames ... one cut from white card stock and the other from shiny silver card stock. I have die cut the frames and teapot twice each and glued them together for a little dimension ... yet still keeping it mailable. Using up a few scraps of holiday foil paper, I've also punched out a couple snowflakes for the lower corner from green foil paper and added red sequins. 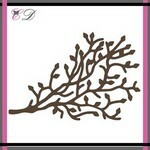 I have a friend who is a tea drinker so this card will be headed her direction! For this A2 card I started with Neenah Desert Storm card stock for the base of the card. 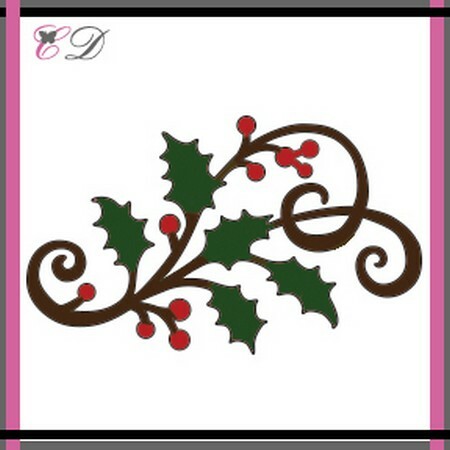 I took a piece of snowflake paper and inked the edges with Evergreen Bough distress ink and then added it to the card. I took some tan paper and the unbranded stitched square dies and cut out the paper using the largest square die, inked the edges with Tea Dye distress ink and then added that to the center of the card. I took some Neenah Solar White paper and the Exclusive Candle Arrangement die and cut out the candles. 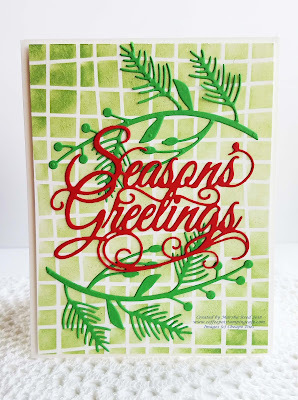 I took a sponge dauber and several different distress inks and lightly rubbed the colors over the die and then added that to the center of the card. I took some yellow gems and placed them in the center of the poinsettias. 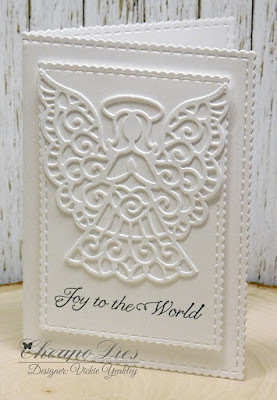 I took some black ink and the sentiment stamp and stamped that onto the bottom of the card. 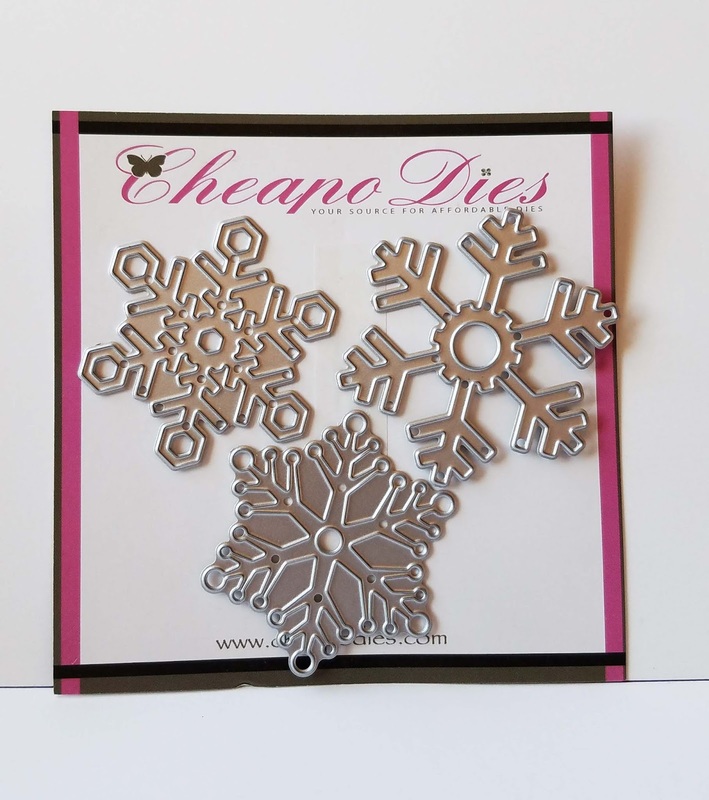 Wishing all the Cheapo Dies Fans a very Merry Christmas!! 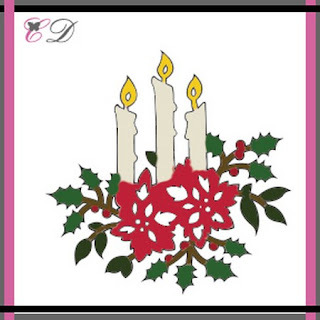 Today's card showcases the beautiful Season's Greetings die. 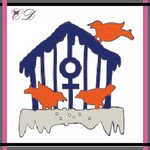 For the background, I used the Wavy Grid Stencil from Altenew. Along with the Season's Greetings die, I added some die-cuts I had from the Merry Branch die. The sentiment was cut from Real Red cardstock. 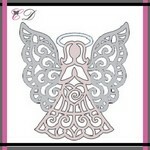 Vickie Y sharing a notecard using the Exclusive Angel Cheapo Die. I really like the elegant look of white on white cards. 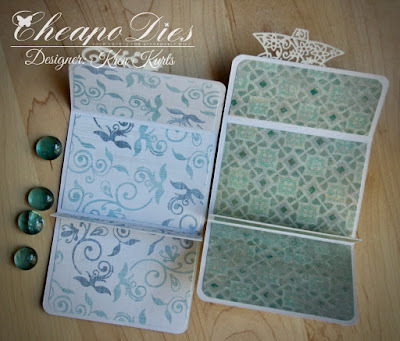 To create the notecard size I used the Unbranded Scallop Stitched Rectangle dies. I used the Scrolly Deer Die to make this card. It's been one of my faves to use this holiday season -you are definitely going to want to pick it up to add to your collectoin! 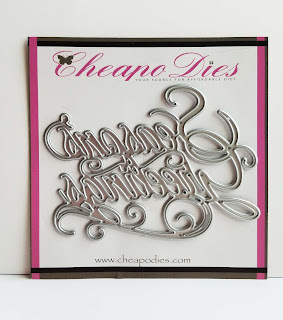 wonderful products from Cheapo Dies. 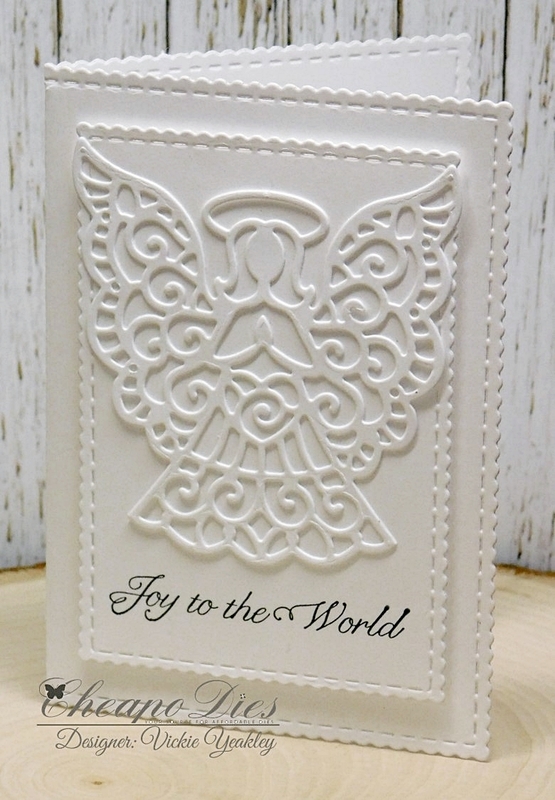 as embellishments for gift card holders. And here are the Tuesday Tips for creating this project. 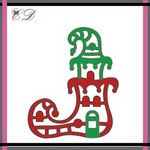 under the ribbon of a gift or insert in a regular envelope for a gift. 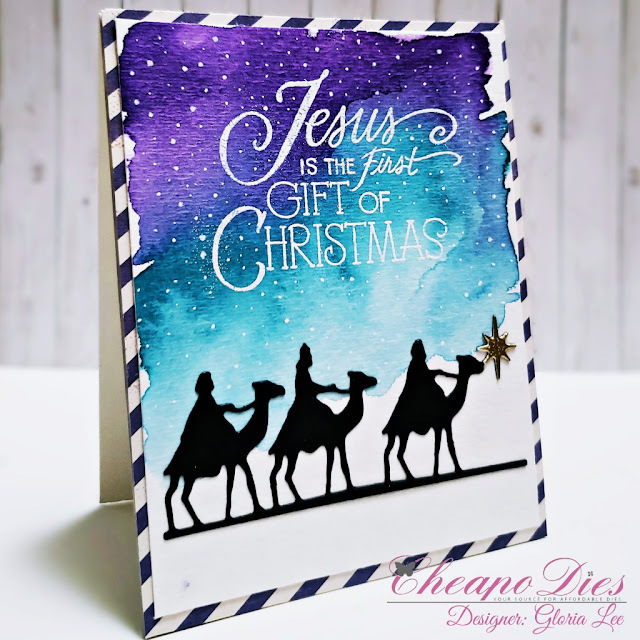 Gloria here today, I want to share with a Chirstmas card using Three kings die from Cheapo Dies. 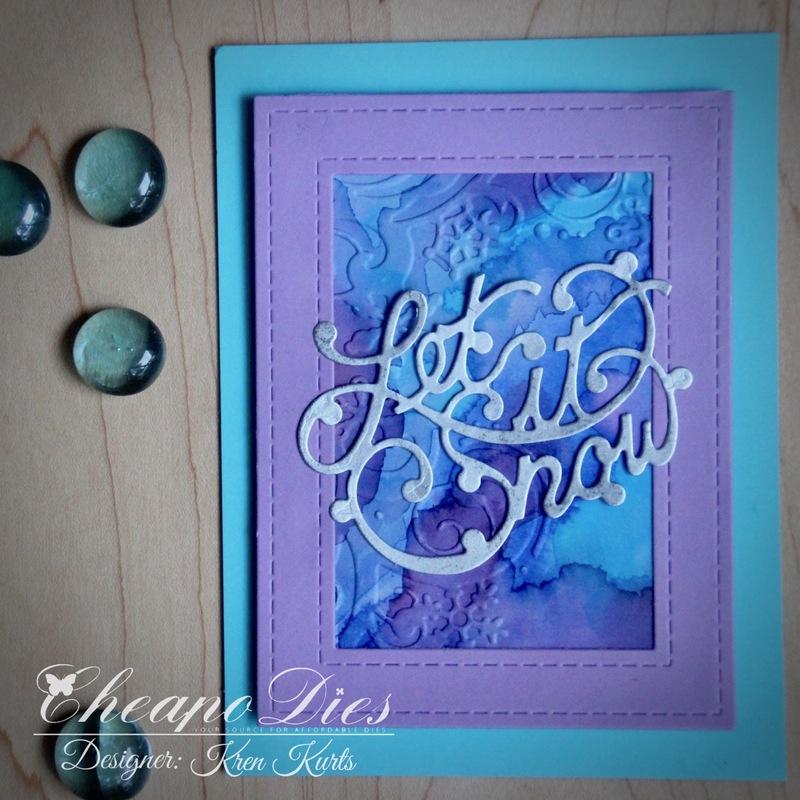 For create this card, I made the watercolor background first. I colored with blue and purple colors with Kuretake watercolors on the watercolor paper panel using water brush. 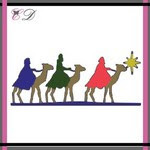 I die cut the three kings image with black card stock and die cut the star part. 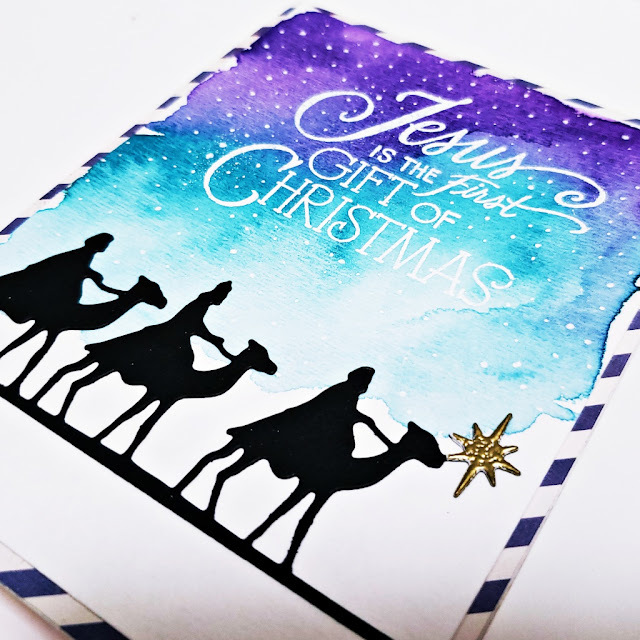 I did gold heat embossing with the star part and adhere on the black die cut star part. I mounted all elements as shown a top-folded card using double- sided tape and added some white dots on the watercolor paper panel with white gel pen.